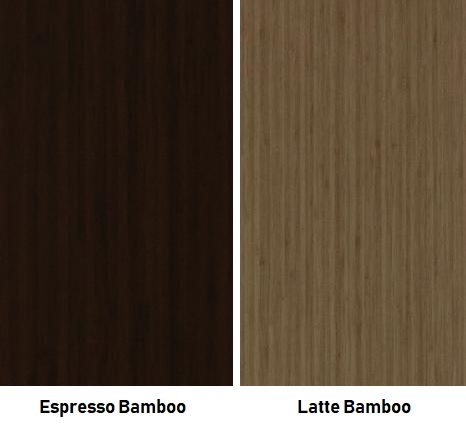 The Cherryman Industries Verde collection offers high end modern appeal at an affordable price point. 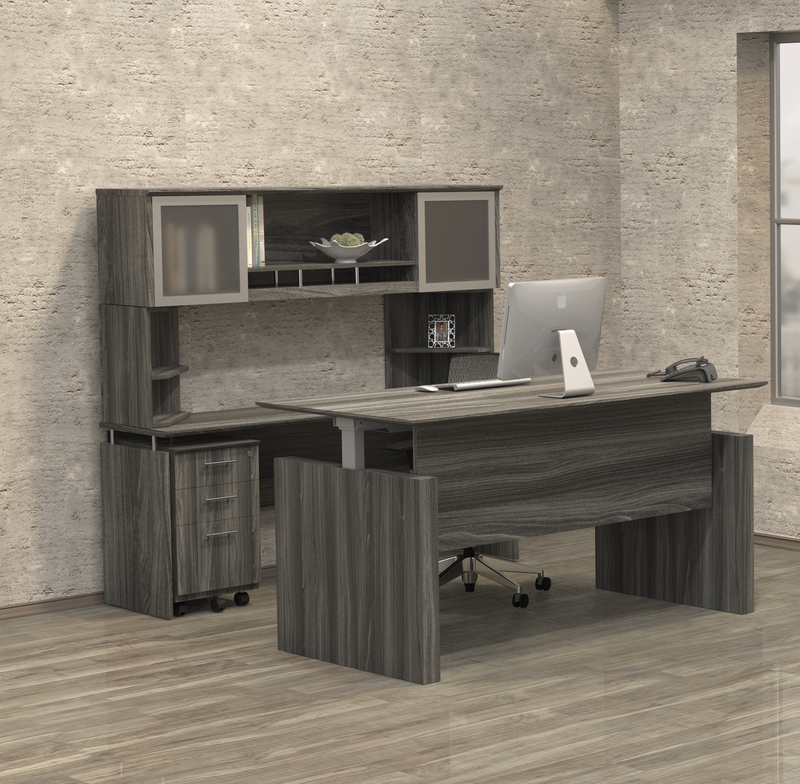 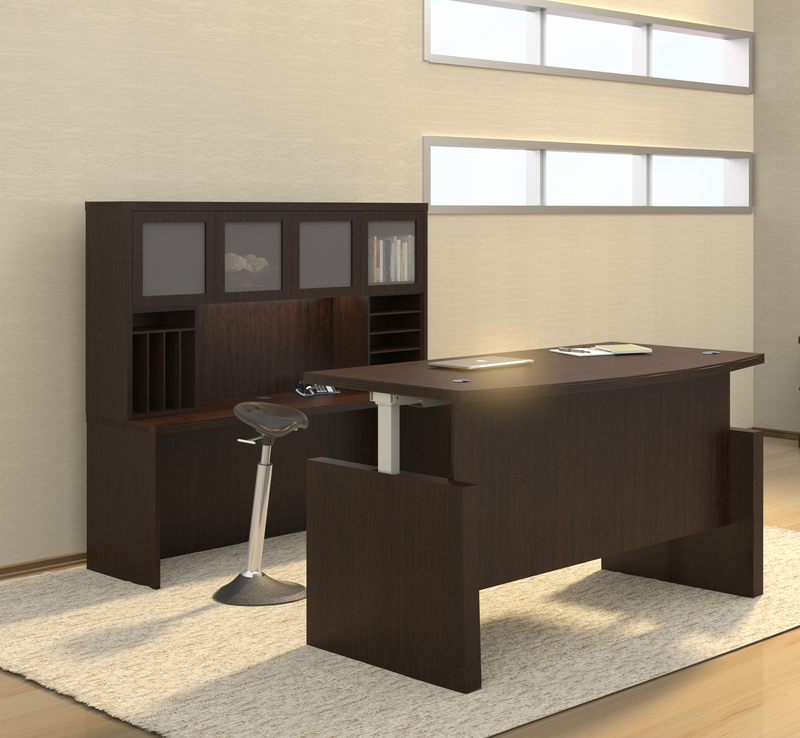 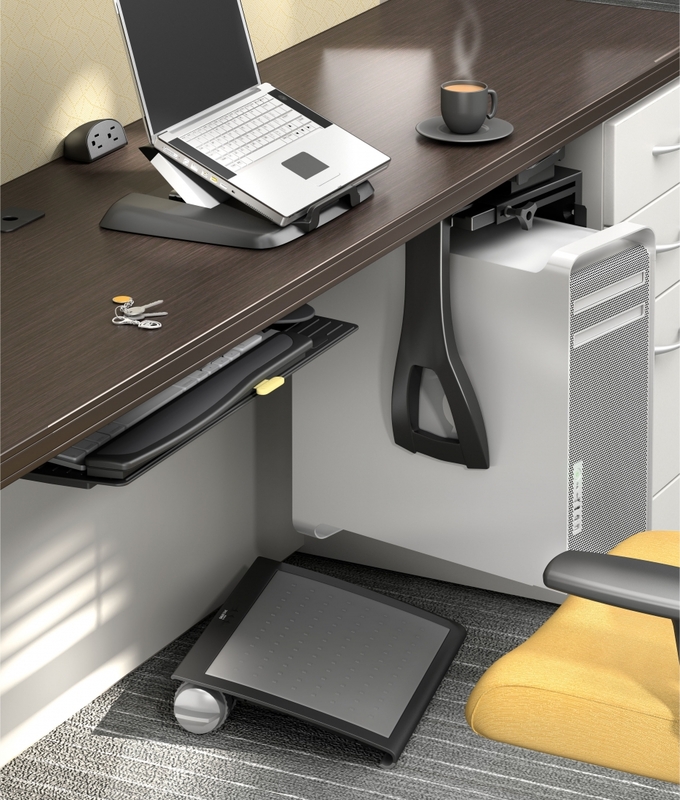 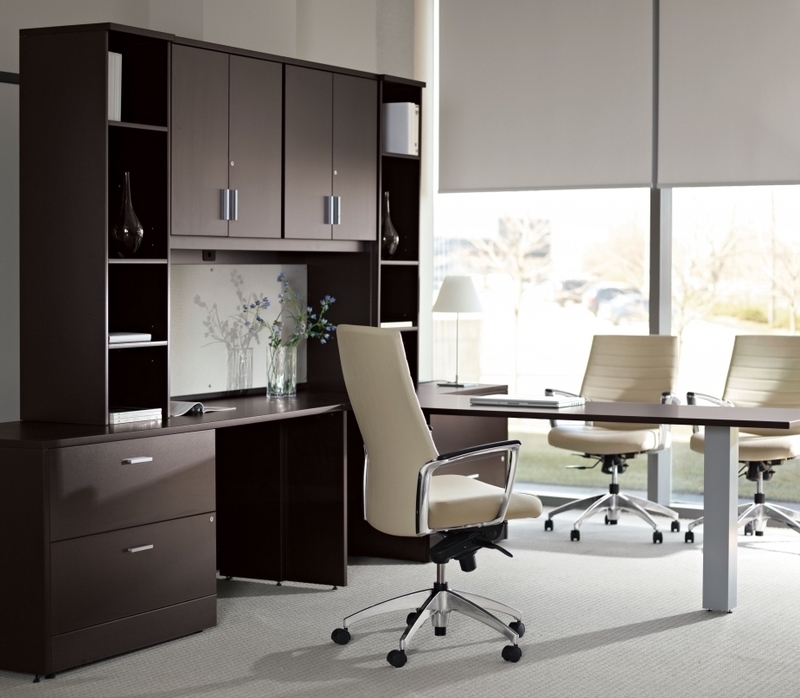 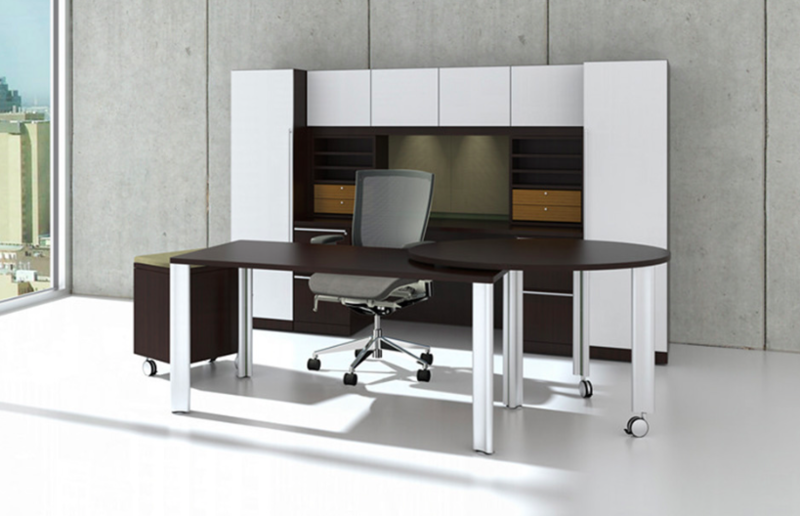 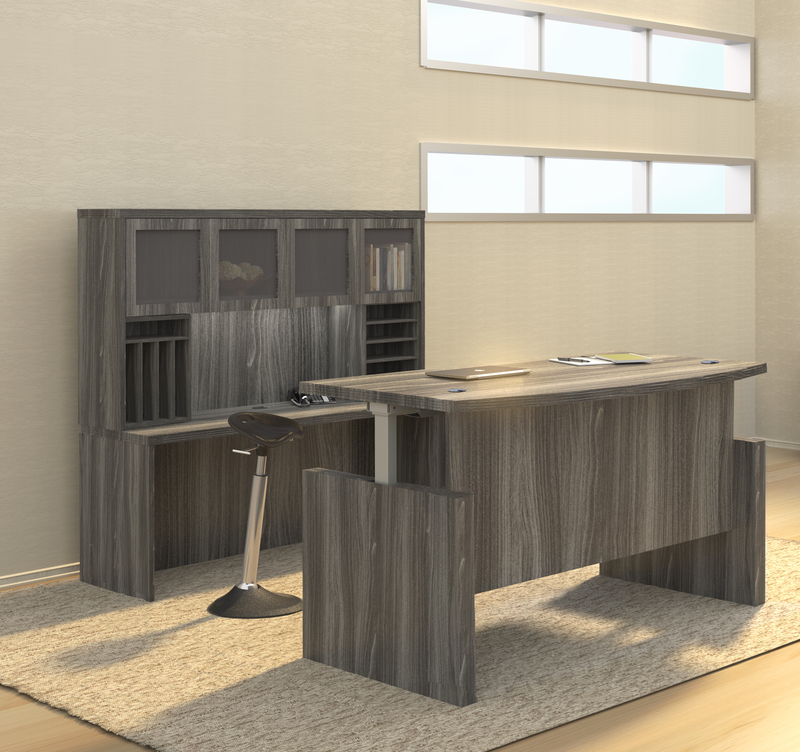 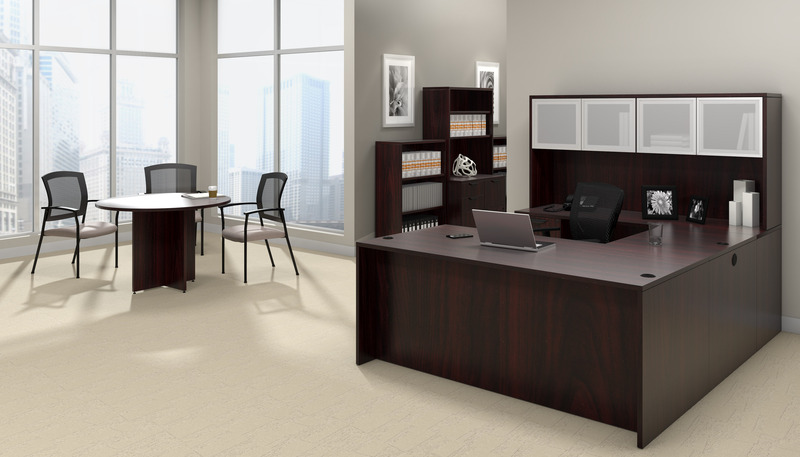 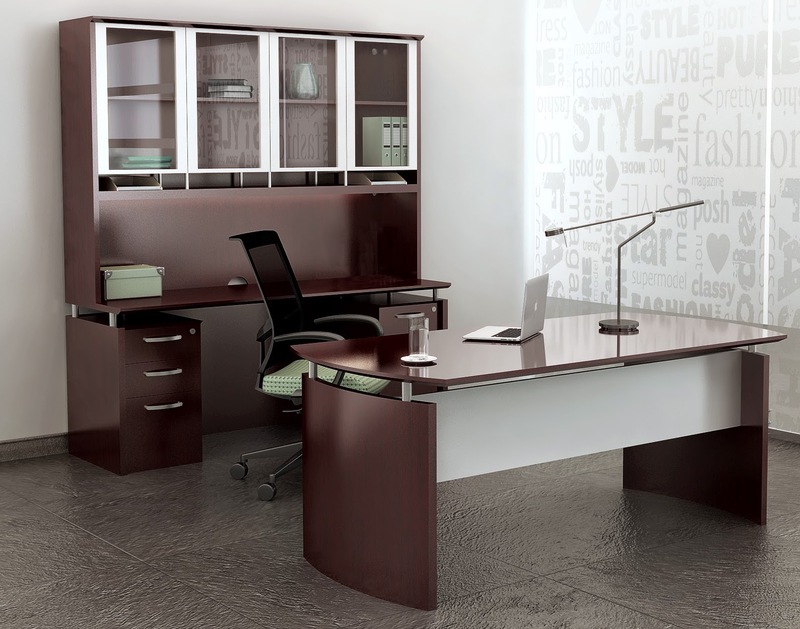 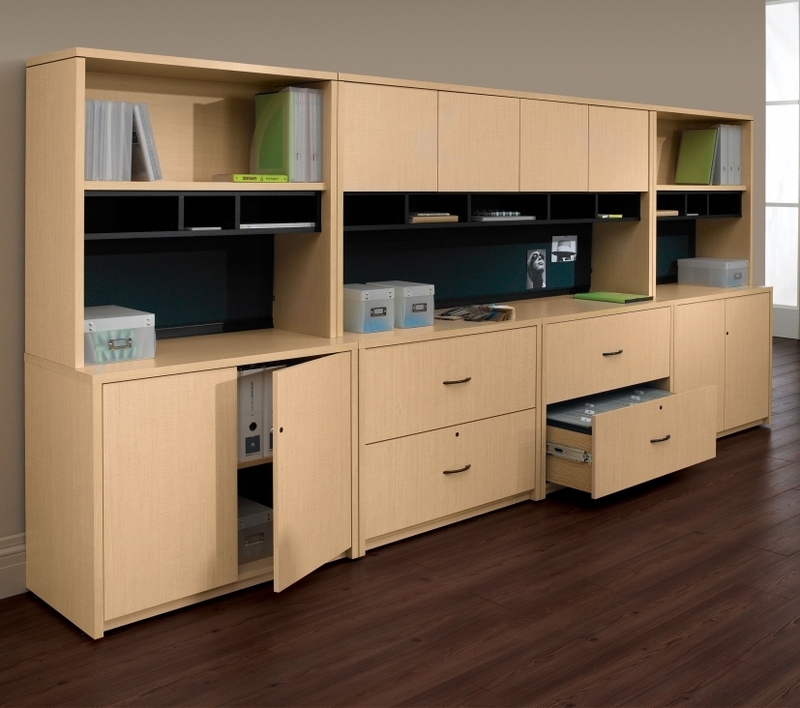 This VL-677N model desk features a U shaped design with overhead storage hutch and desk pedestals for office organizing. 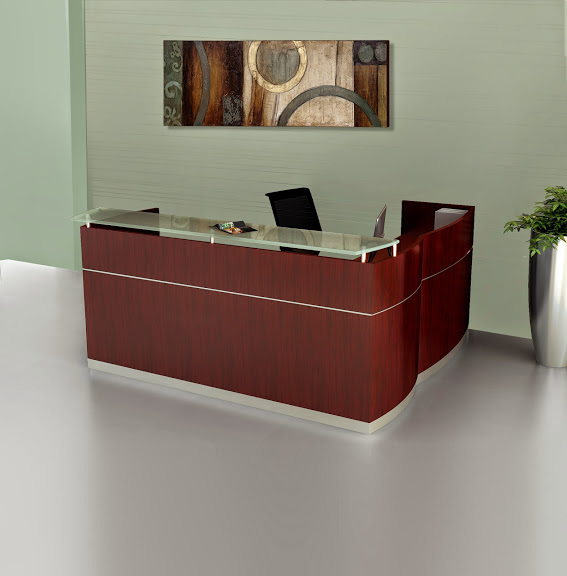 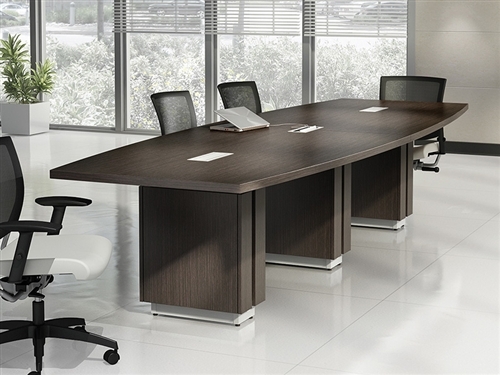 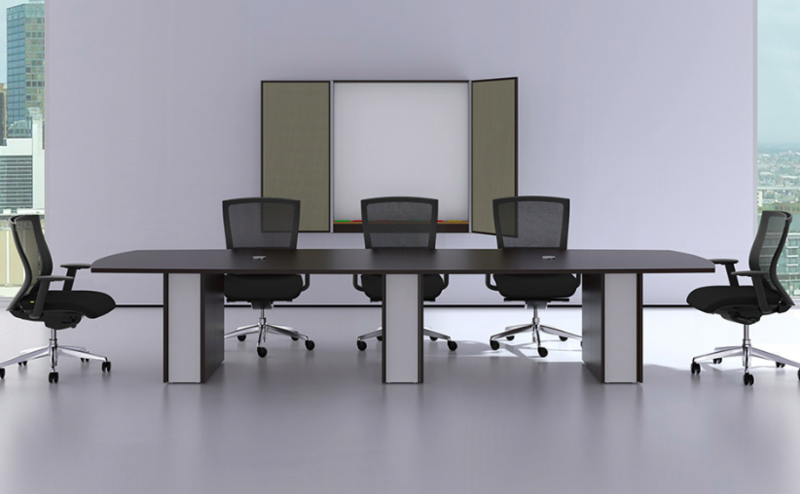 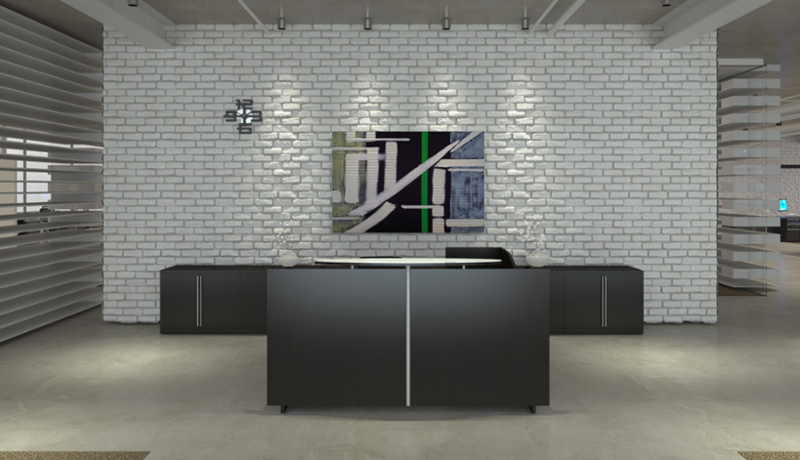 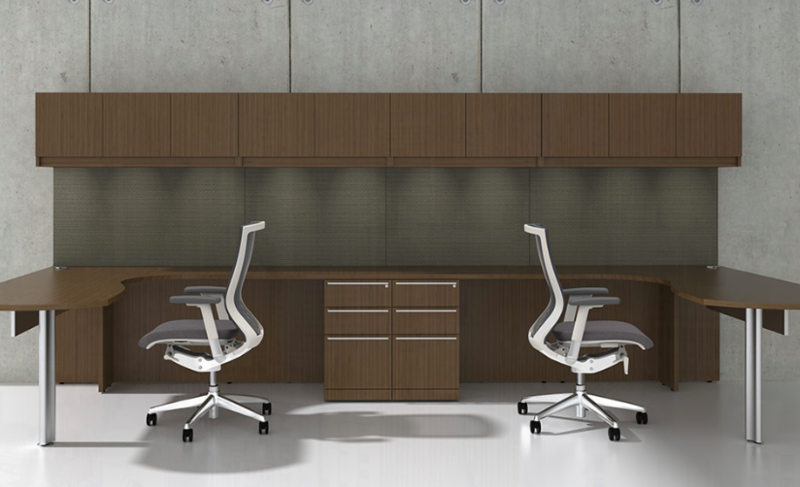 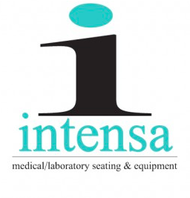 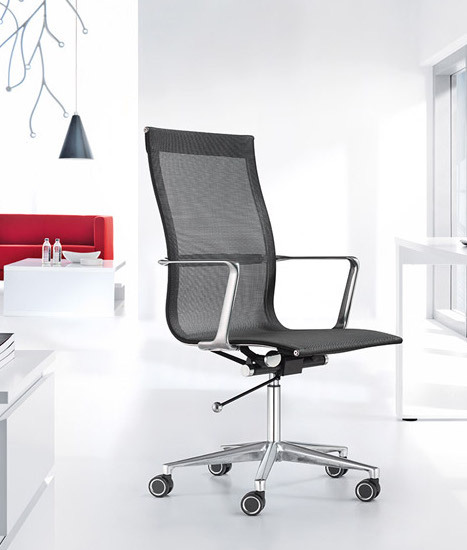 Matching Verde series furniture available including conference tables, receptionist desks, and wall cabinets to further enhance corporate appeal.